What would having 5X MORE money come into your bank account next month, and every month after do for you..? Would it; give you more freedom, have you a little more stress-free, or just give you the confidence that you can build your dream life..? This is why I want to introduce you to Carys. 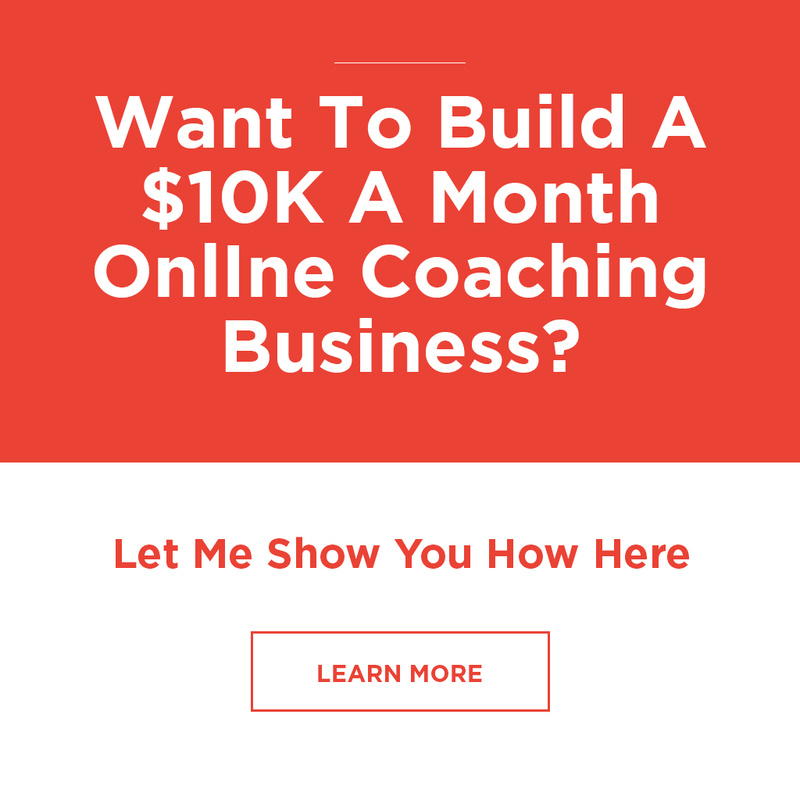 Before she came to me, she has spent 9-months hard at work building a fitness membership site. Then when she launch… NOTHING. She didn’t make a sale, and as you imagine. She was crushed. Fast forward to now: And she’s selling out her online program with new clients signing on each and every week. And now, its your turn to explode your business. Watch this episode to the end, so you can see what simple changes, and actual tactics we’ve used to create a flow of new clients for Carys.